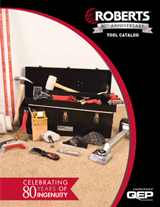 Enter throughout 2018 for your chance to win! 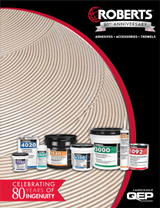 Over the last 80 years, ROBERTS has grown to become synonymous with flooring solutions for professional installers. 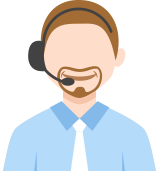 With locations throughout the world, generations of installers have ‘grown up’ with ROBERTS. 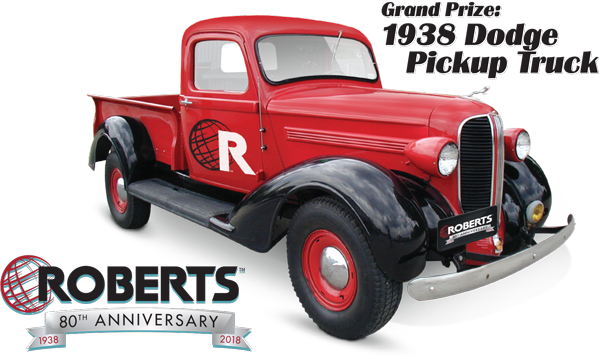 To celebrate our Anniversary, we would like to offer flooring contractors who use ROBERTS products a chance to win an authentic 1938 Dodge Pickup Truck. 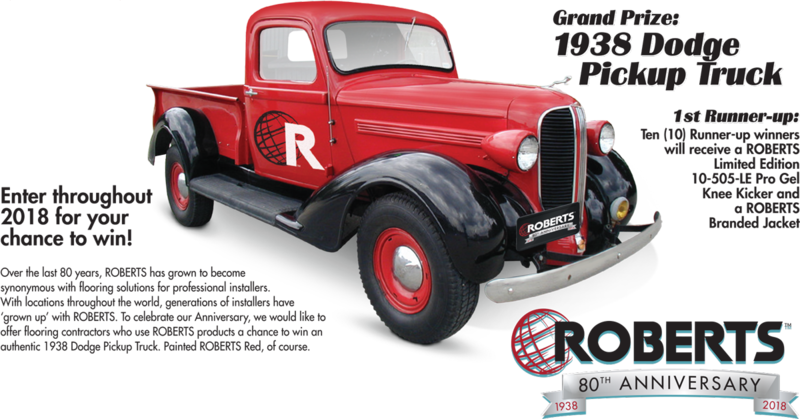 Painted ROBERTS Red, of course.